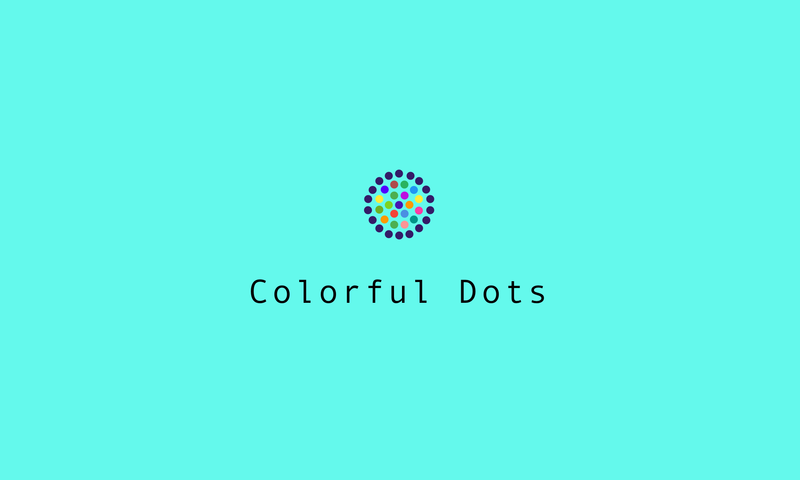 Colorful Dots, LLC — We make Mobile Apps, Websites, and other Digital Products. We’re located in Brooklyn, NY. If you’d like to learn more about our services, technologies, or our development process please contact us.